A rare find in this 2 bed/2 bath corner unit at Bay Vista. Enjoy your large sundeck with gas BBQ hook-up after a swim in the outdoor pool and hot tub. This well cared for, ten-year-old unit offers a good-sized kitchen with stainless appliances. The master bedroom has a generous closet and large shower. You’ll even find a work space tucked into the guest room closet. 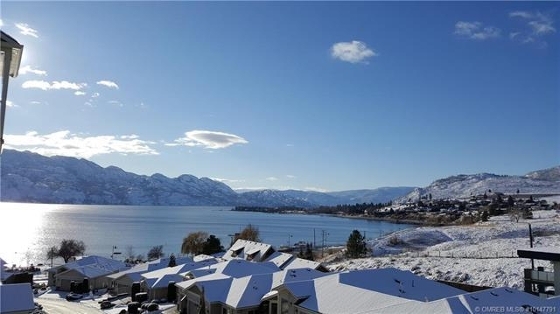 The location can’t be beat – just steps to the gorgeous Gellatly Bay waterfront. 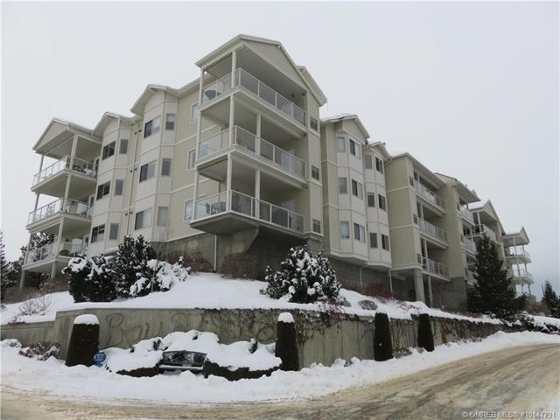 If looking at the lake from this quiet, comfy, corner unit sounds good to you, just give me a call for a viewing at 250.718.1786. Click here for more about this Bay Vista Condo!